What’s IP67 and how to test it? IP67 refers to the level of protection security. IP is an abbreviation for Ingress Protection Rating (or International Protection code), which defines an interface’s ability to protect against liquid and solid particles. IP followed by 2 digits, the first is the solid state protection level, the range is 0-6, respectively, indicating protection against large particles of foreign matter to dust; the second is liquid protection level, the range is 0-8, respectively Protection against vertical water droplets to underwater pressure. A larger number indicates a stronger ability. IP67 is explained by the protection of dust inhalation (to prevent contact overall, to prevent dust from penetrating); to protect against short-term immersion (anti-dip). How to detect that a work light has reached IP67? Only need to be in the normal temperature state, soak the work lamp to be tested under 1 meter depth water. After half an hour, disassemble the lamp. If there is no water in the lamp, it will prove that the work lamp can reach the standard of IP67. 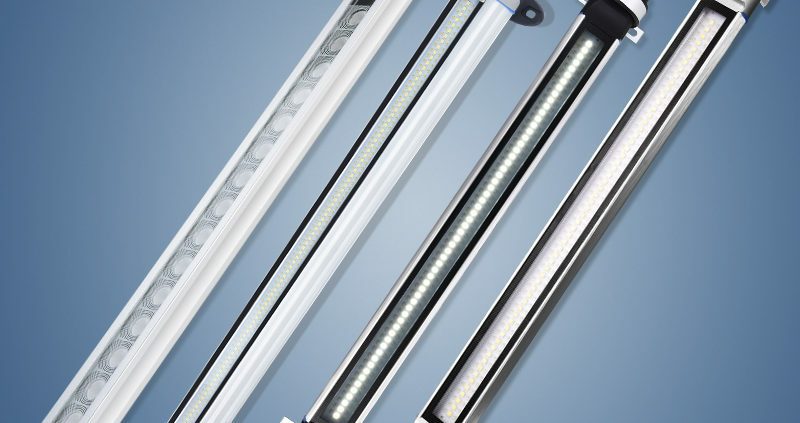 Our strip work lights can meet the standard of IP67, and all lamps should be tested before shipment. If you want to know more details, please contact our sales. 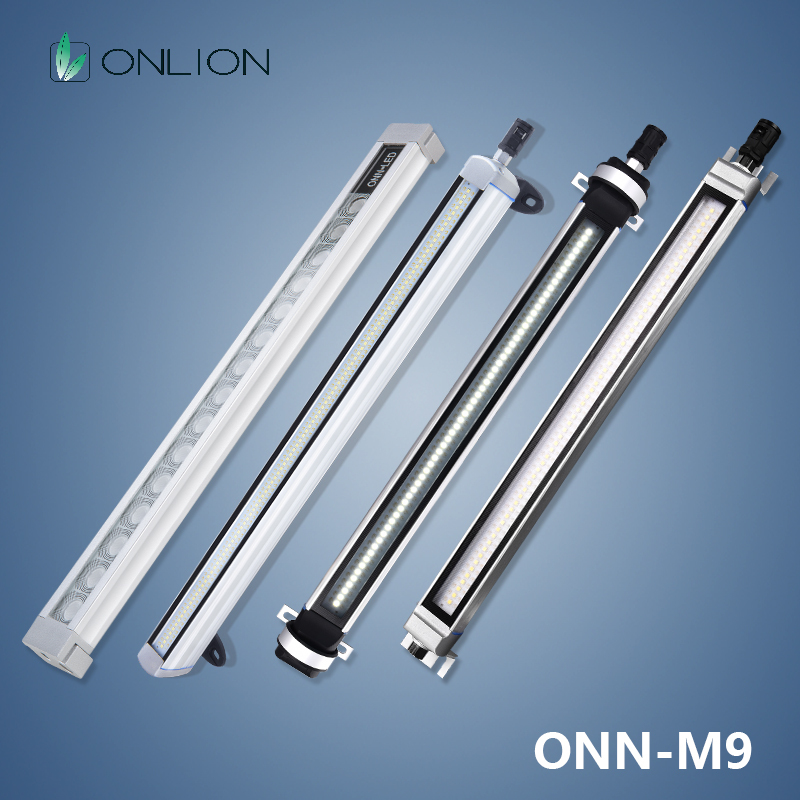 https://onlion88.com/wp-content/uploads/2019/04/M9.jpg 800 800 administrator https://onlion88.com/wp-content/uploads/2016/12/ONN.png administrator2019-04-15 08:55:002019-04-15 08:55:00What's IP67 and how to test it?